Are you spending too much time on developing tactical plans for the stands to be harvested in the coming years? Have you wondered why there isn’t a real decision support system for this, only database applications where you yourself have to work the complex puzzle with stands and roads? TIMBHAS™ may be the solution for you and your organization! We’re offering a number of services for you and your company. Click to read more! 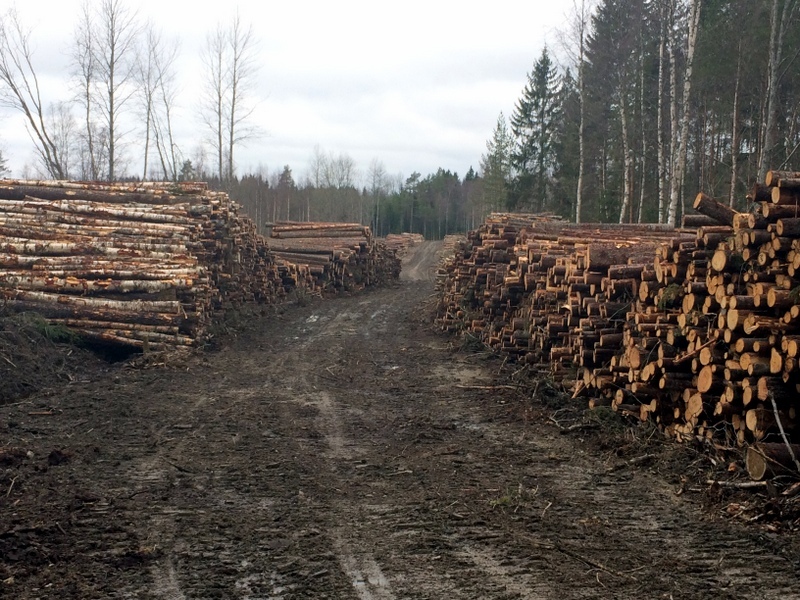 TIMBHAS® (pronounced as “Timbas”) stands for Timber Harvest Scheduling and is a software under development for tactical planning at medium and large forestry companies. When (year and season) should each of the up to tens of thousands stands be harvested (thinned or clear cut)? What forest roads need upgrading and when? What is the cost of forwarding and road upgrading? What assortment outcome can you expect for each period? The core of the application is an optimization model for scheduling of harvesting activities within 2-5 years, divided into a number of user-defined seasons per year. It takes account of forwarding costs and upgrade costs for forest roads. 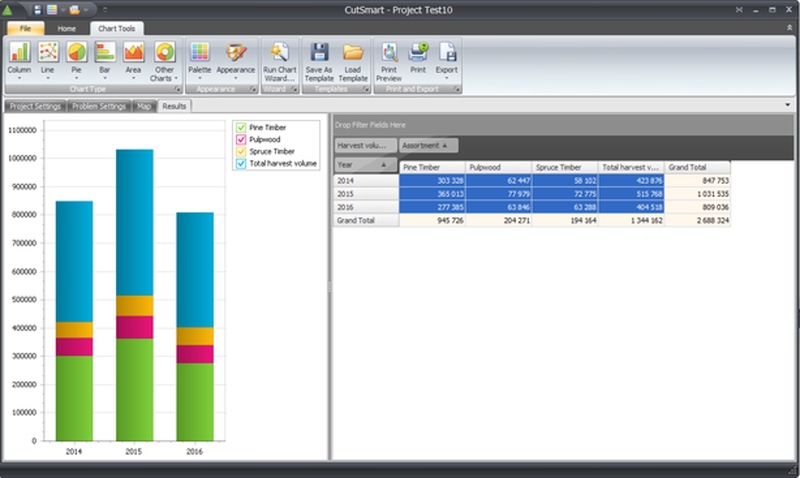 At the same time, even-flow constraints and specific demands for specific planning periods and assortments can be included. The program adds several alternative “hauling roads” for each stand and calculates a number of alternative routes from each stand to a public road. Upgrading the forest roads is part of the problem. The need for upgrading depends on the initial road quality and the accessibility of a road depends on both road quality and season. Links between stands and roads are made by the application, as well as the link between the road segments. 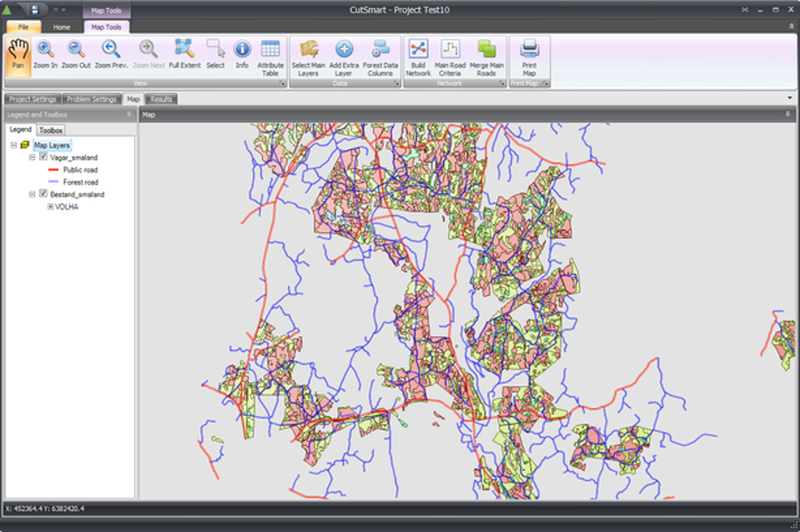 TIMBHAS® has an integrated GIS and comes with one of the world’s most effective optimization solvers. In the test cases used in the software development problems with several thousands of stands are solved in minutes. You can either use shape files (GIS) with roads and stands that are harvested during the period, or select a Heureka PlanWise project and a plan (optimization results) from this. 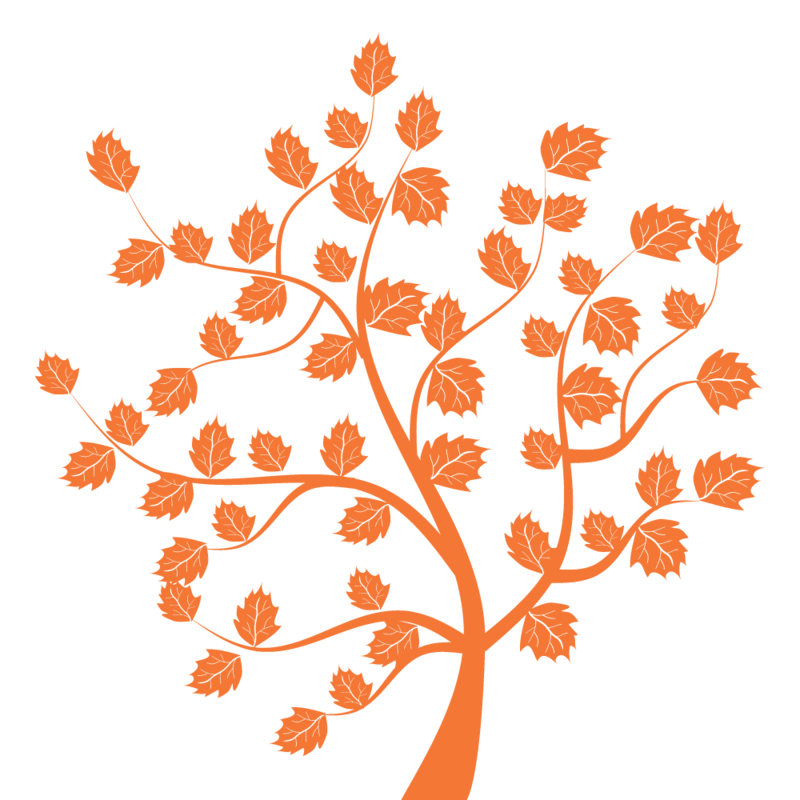 In the latter case TIMBHAS® retrieves the data needed directly from Heureka database. If you use shape files for stands, make sure that in the file there is an indication of the action, growth percentages and the assortment that falls out from the stands. You need to add road data to include road upgrading in the plan. TIMBHAS® has a built-in function that processes NVDB data (Swedish road database), and joins the attributes of layers needed for a new shape file.